We are a leading Manufacturer of fish feed plant and automatic fish feed plant from Ludhiana, India. We are one of the leading and prominent Manufacturer of Fish Feed Plant to our clients. 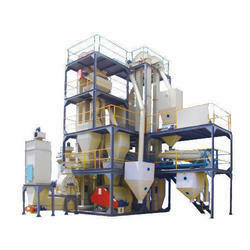 We are one of the leading and prominent Manufacturer of Automatic Fish Feed Plant to our clients. 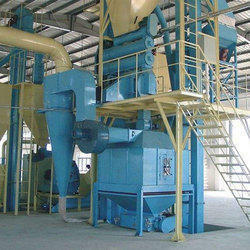 Looking for Fish Feed Plant ?